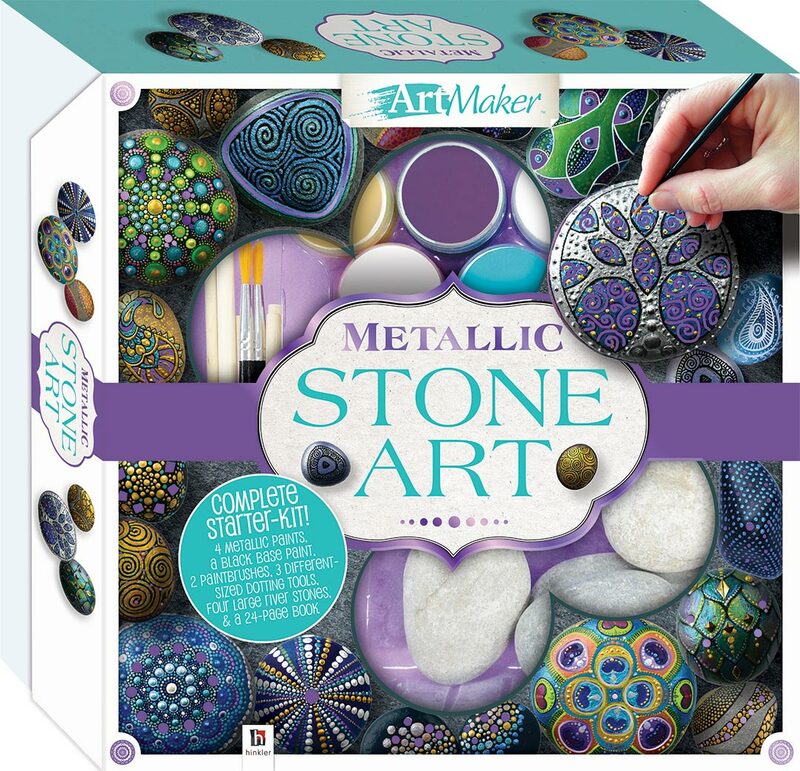 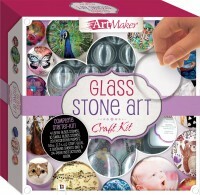 Perfect for those who enjoy the creative and meditative pastimes of arts and crafts, Metallic Stone Art will teach you how to create eye-catching works of art that will stylishly shine and glimmer. 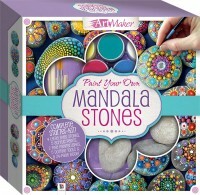 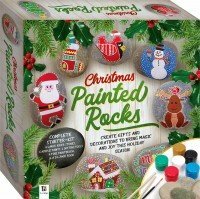 Join author and mandala-stone artist Katie Cameron as she guides you step-by-step through the process of making eight different luminous metallic designs; providing tips, tricks and handy hints along the way that will allow you to dot, paint, and create rock artwork like a pro. 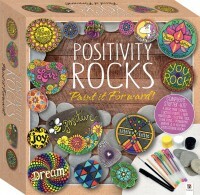 Taking inspiration from the wondrous lustre of metallic paint, Katie’s original designs will delight all who see them. 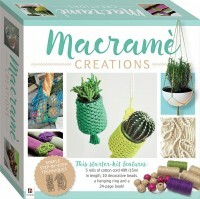 From the simple but stunning bubble design; to the gorgeous Dragon Egg, and to the intricate and phenomenal Enchanted Urchin Amulet, these creations will be ideal for displaying in your home or garden, or making a spectacular gift for a loved one.